Will Forza Motorsport 7 surpass its predecessor in sales? 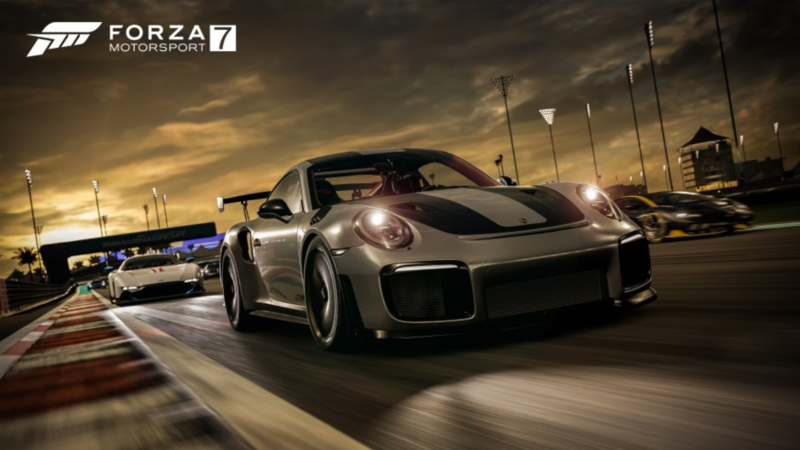 A few weeks ago on October 3rd Forza Motorsport 7 was released for the Xbox One and Microsoft Windows. 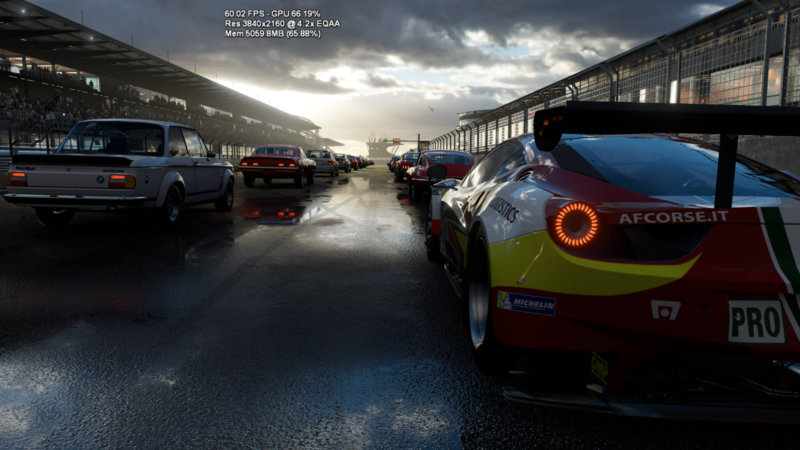 Since its release Forza Motorsport has mainly received praise for various features such as gameplay, graphics along with improving upon issues that plagued Forza Motorsport 6 in regards to in game mechanics. However when it comes down to sales some are wondering whether or not Forza Motorsport 7 will surpass its predecessor in terms of sales or not. Since its release back in September 2015 Forza Motorsport 6 had managed to sell approximately 3 million units worldwide in countries such as America, Japan and Europe while managing to surpass Forza Motorsport 5 in terms of sales. Considering the fact that Forza Motorsport 7 has better gaming mechanics than Motorsport 6 along with the fact that the price of the Xbox One had dropped significantly; this game looks promising in terms of being the best racing game for the Xbox One. 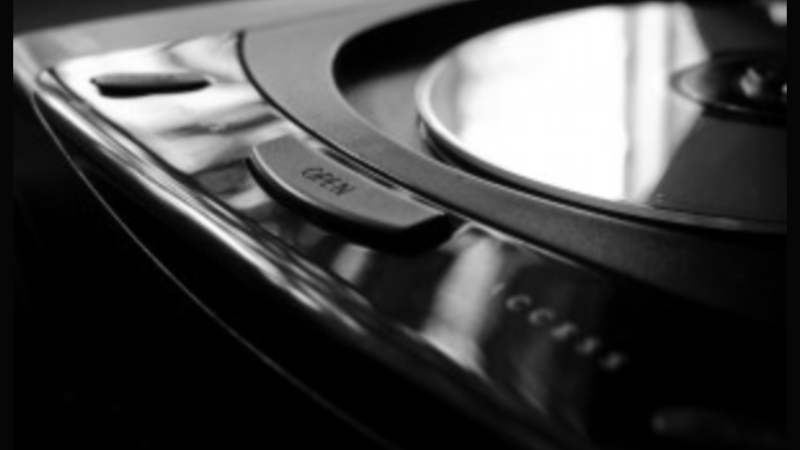 Would the Sega Saturn be considered a success during the 90’s? The Sega Saturn is a game console that does not get talked about nearly as much as the Sega Dreamcast despite the fact that it was an advanced game console that was arguably better than the PS1 when it comes down to quality. 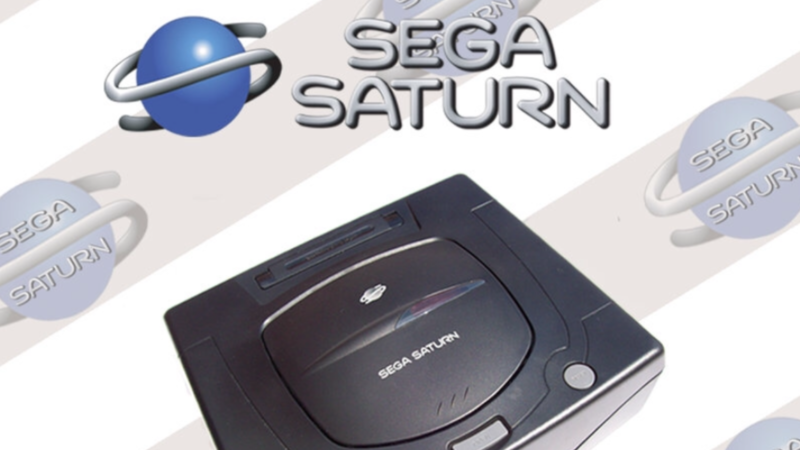 The Sega Saturn definitely handled arcadevgand better than the PS1 but at the same time there were hardly any games featured on the Saturn console that would be considered memorable. While Virtua Fighter 2 sold close to 2 million units worldwide on the Sega Saturn and is considered to be the best selling game for that console even though it’s not quite as memorable as many other 3D fighting titles from the 90’s. In terms of overall sales the Sega Saturn has managed to sell over 9 million units worldwide since its release between 1994-1995 which is actually considering how competitive the console wars was starting to become during the time. Will the SNES Classic sell over 1.7 million units within a few years? 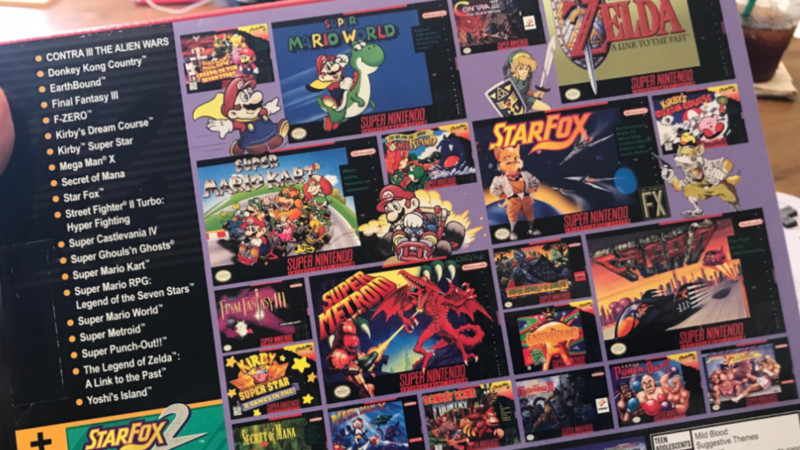 The SNES Classic has been in high demand since its release in late September of 2017 and continues to be arguably the best selling retro based game console of the 10’s decade so far. 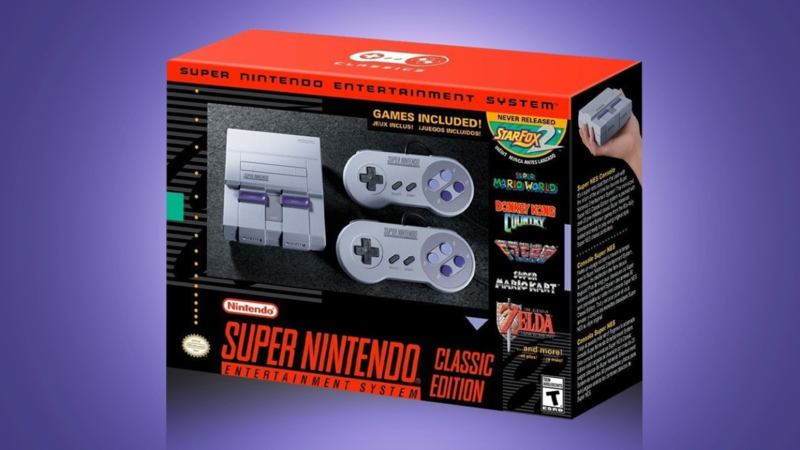 It has been recently announced that Nintendo has recently shipped at least 1.7 million SNES Classic units worldwide and while the pre orders for the retro based game console sold out very fast prior to its release some are wondering whether or not they will all be purchased by consumers who are obsessed with 16 bit gaming. While it’s tough to speculate how manyunits the SNES Classic will sell within its first year the console should definitely sell at least 1.7 million units worldwide within two to three years unless Nintendo decides to go as far as to create a N64 Mini in the future. Should Luigi have been included in Super Mario Odyssey? 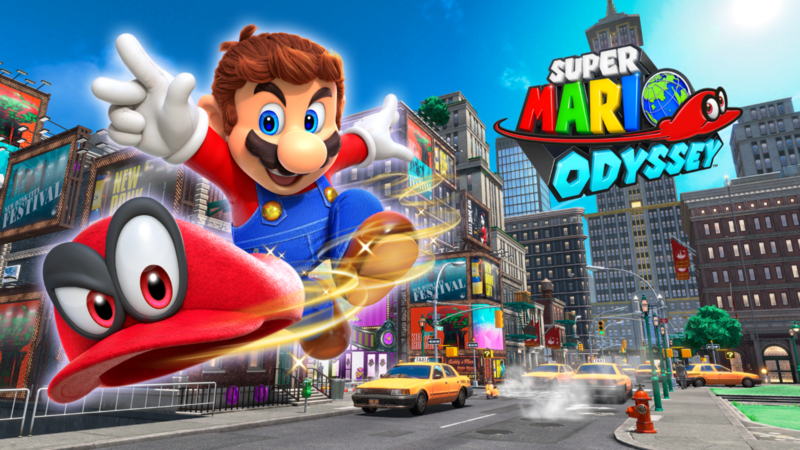 Super Mario Odyssey considered to be one of the most anticipated games for the Nintendo Switch. Before and after the release of Super Mario Odyssey the game has been well received by many fans and critics but at the same time questioned why Luigi was not included in the game. 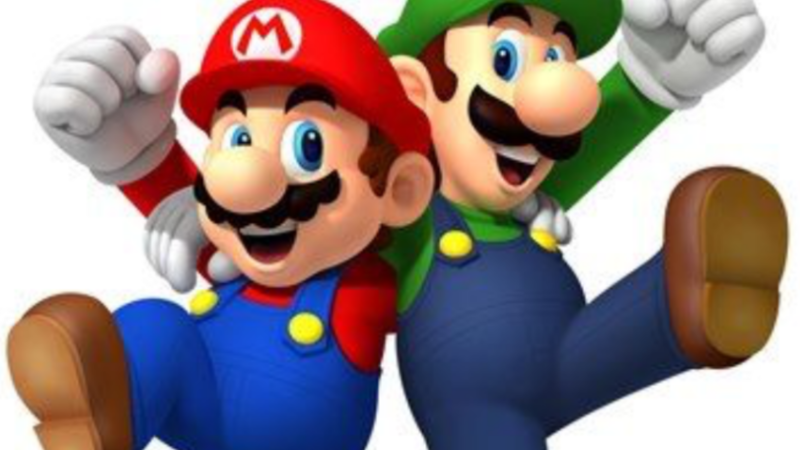 When it comes down to making great Mario titles Nintendo does not have to include characters like Luigi to make it even better. Older Mario games that didn’t include Luigi such as Super Mario 64 were huge successes in the past mainly because Nintendo knows how to create epic action adventure titles. In terms of sales Super Mario Odes will probably be one of the best selling titles for the Nintendo Switch between now and 2019. Will the Nintendo Switch surpass the overall sales of the Wii-U in a year? 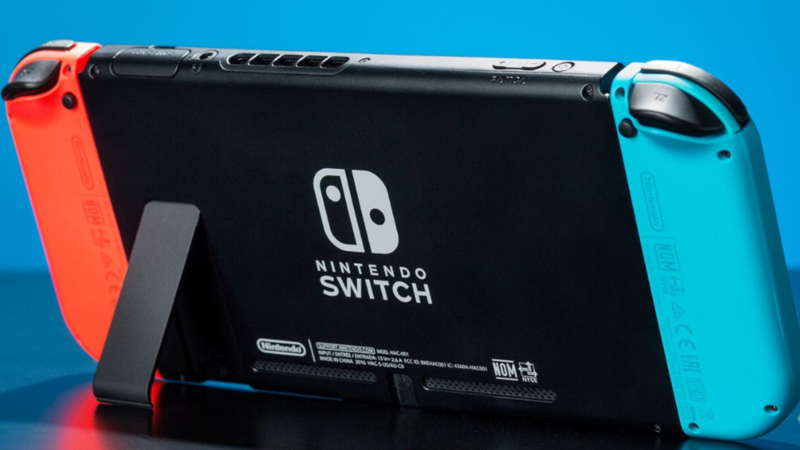 As many of us heard officials from Nintendo had announced that they believe that that they Nintendo Switch will surpass the Wii-U overall sales within a year. As of right now that seems like something that is very likely especially considering how popular the game console has been since its release back in March 2017. 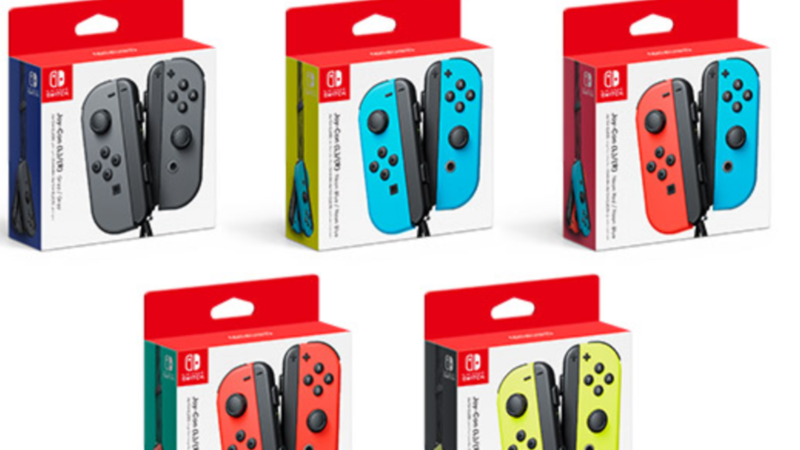 Not only has the sales for the Nintendo Switch been very high but the best might be yet to come during the upcoming holidays Black Friday and Christmas. When it comes to sales the Wii U had only managed to sale over 13 million units worldwide in five years. As of right now Nintendo expects to do at at least 14 million units by March 2018. With popular games such as Super Mario Odyssey, The Legend of Zelda: Breath of the Wild, Arms and other upcoming titles in 2018. It would be safe to say that selling at least 14 million units by March 2018 is a realistic goal. However, it could be meetvwith some resistance since Microsoft will be releasing the Xbox One X in earlyNovember of 2017. 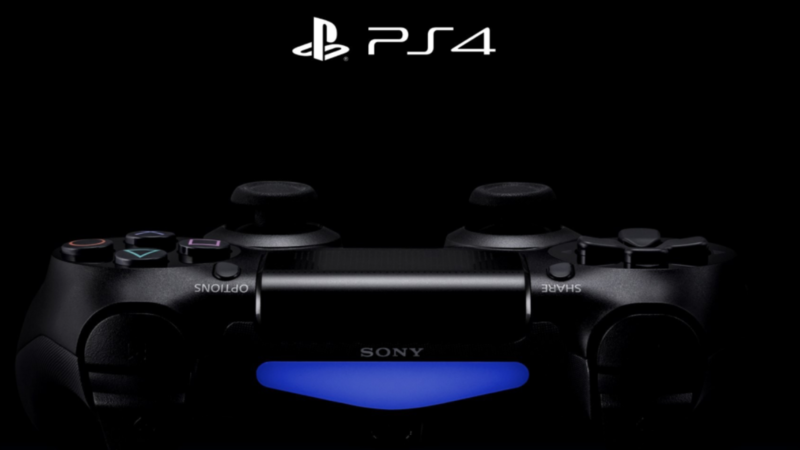 Should Sony make a hybrid console? 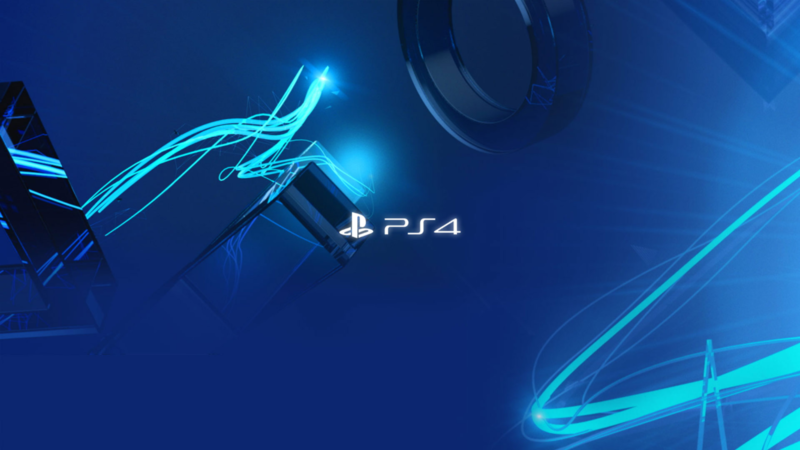 Ever since, the very first PlayStation console was released back in 1994 it seemed like Sony has constantly managed to improve the quality of each succeeding game system throughout different generations of gaming. While everything from the PS1 to the PS4 is impressive the gaming world has never witnessed the development of a hybrid console similar to that of the Nintendo Switch by Sony. If the concept of a hybrid console worked for Nintendo there is really no reason why it would not work for Sony. When it comes down to handheld game systems the PSP has become old and the PS Vita was considered to be a flop in the gaming world for the most part. While a hybrid console from Sony would be interesting there really wouldn’t be any point of developing one unless they wanted it to complete with the Nintendo Switch. Did the original F-Zero game deserve a 16 bit sequel? Shortly after the original F-Zero game was released back in 90’s it was considered to be one of the most popular racing titles of its time along with titles such a Super Mario Kart. 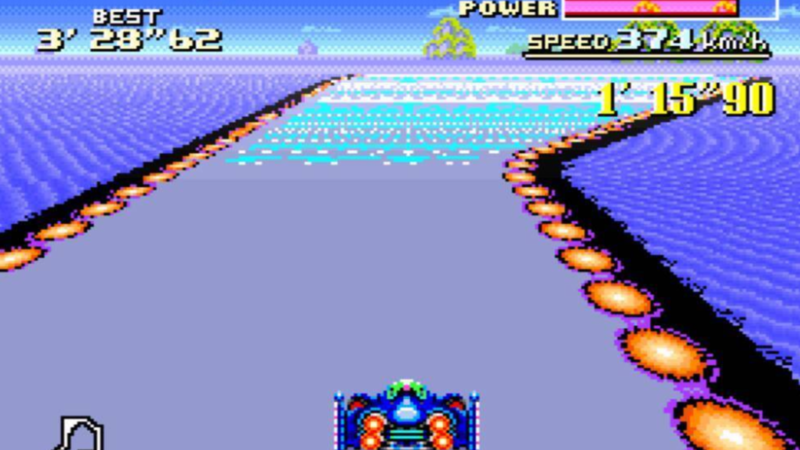 Similar to that of Super Mario Kart the original F-Zero game deserved some type of 16 bit sequel. After all F-Zero had managed to sell over 2 million units worldwide since its release for the SNES back in 1991. The early 90’s was the best time for the Nintendo to make a 16 bit sequel to F-Zero before jumping directly into 3D gaming on the Nintendo 64. 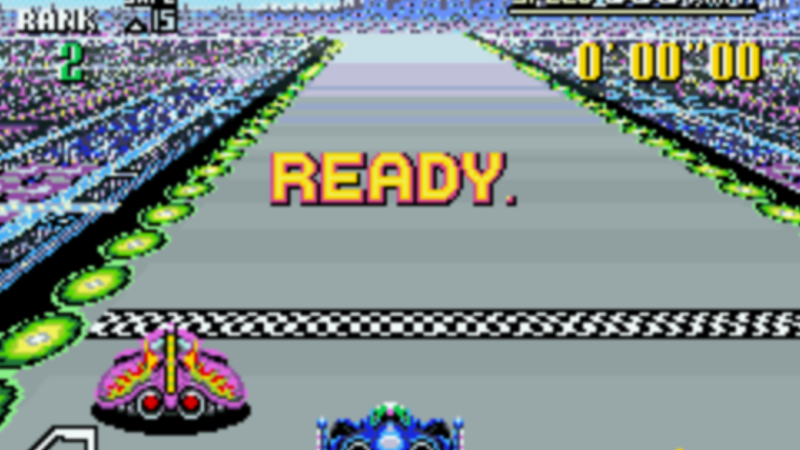 If anything a possible sequel for the original F-Zero game on the SNES could have added to the longevity of the series overall had it been a success.